John Gerrie as GASTON. 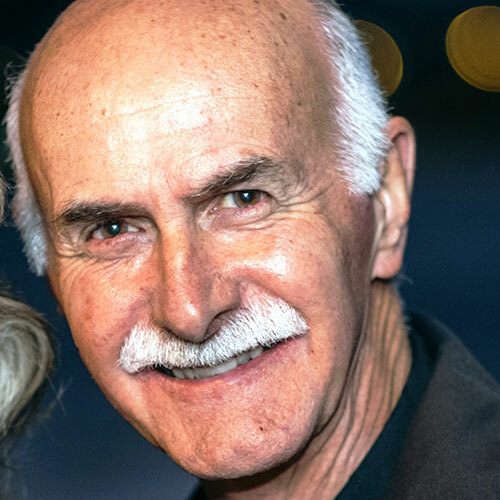 John has been a regular performer on the Central Coast over the last 20 years appearing in Les Miserables, The Sound of Music, The Scarlet Pimpernel, Jekyll and Hyde, The Boy from Oz (Gosford Musical Society), Jesus Christ Superstar and The Sound of Music (Wyong Musical Theatre Society). Last year he performed in Lend Me a Tenor for the Wyong Drama Group. The chance to play the role of aging barfly and philosopher Gaston in this production is one he could not resist.